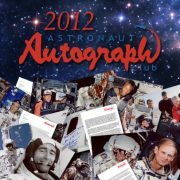 You may never go to space, but here’s a chance to receive a letter and an autographed photo from legendary astronauts who have! 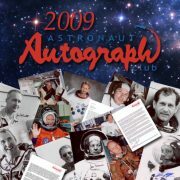 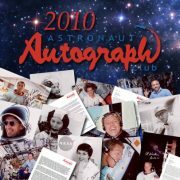 The Astronaut Autograph Club offers its members an autographed photo and personalized letter from pioneering astronauts for every month of the year! 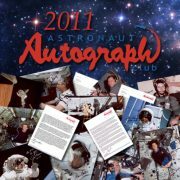 The Astronaut Autograph Club is limited to just 350 members and sold on a first come-first served basis. 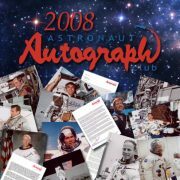 Start your adventure today by exploring these unique clubs.